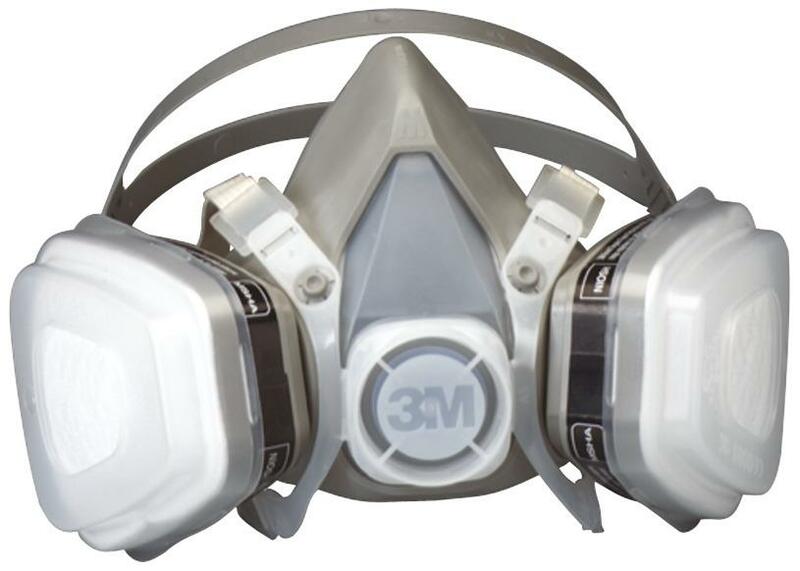 This low-profile 5000 series professional respirator from 3M is rated for use with paints and finishes and it’s low cost makes it perfect for the home or intermittent sprayer. A lot of the features of the Professional series below but at a more affordable price (about the same cost as replacement catridges). When the cartridges wear out, just dispose of the respirator. Not rated for methylene chloride, ammonia, or un-reacted isocyanate finishes like 2 component polyurethane.